We love to share our story. We’re proud of what we’ve built. 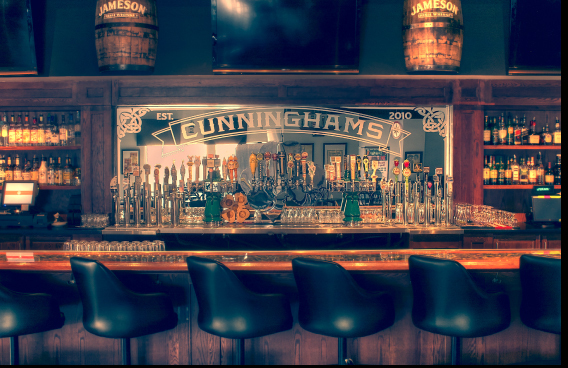 Cunninghams Pub and Grill was founded in 2010 by Guy and Imogene Richards. Named after Imo’s mother Inez Cunningham, and operated by family members. Cunninghams is truly a locally owned and family operated business.